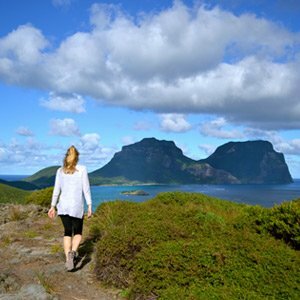 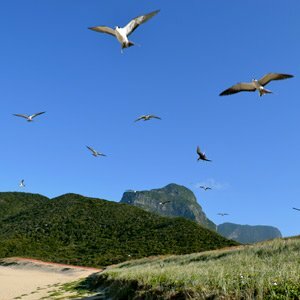 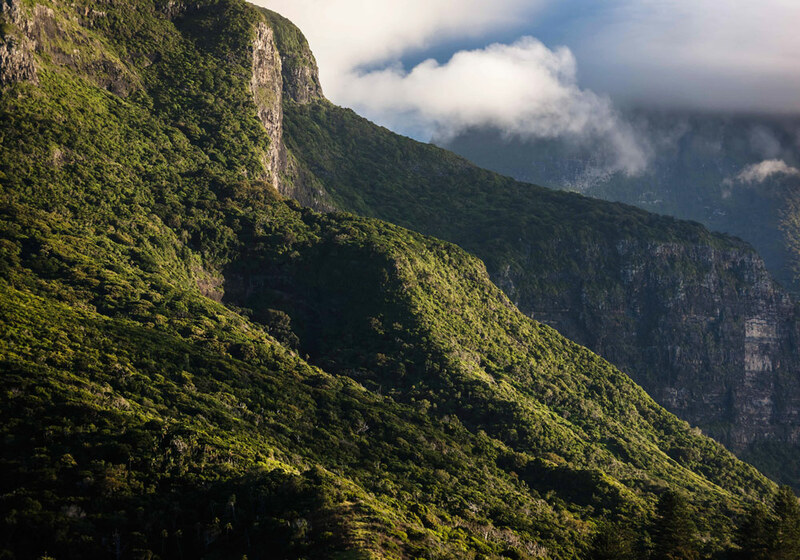 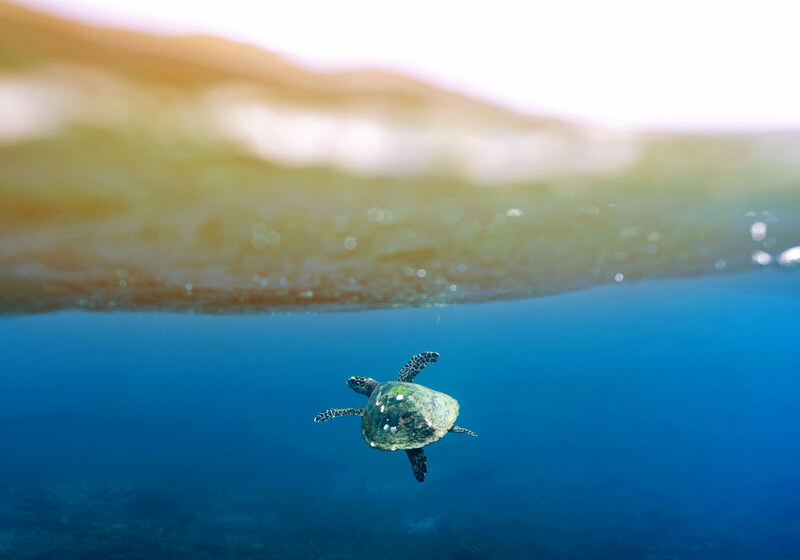 Both World Heritage & UNESCO listed, Lord Howe Island is 13kms of virtually untouched paradise. 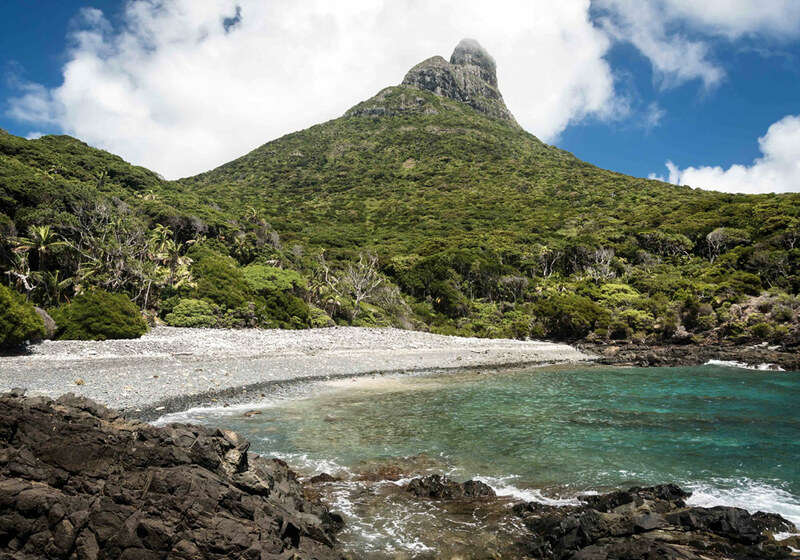 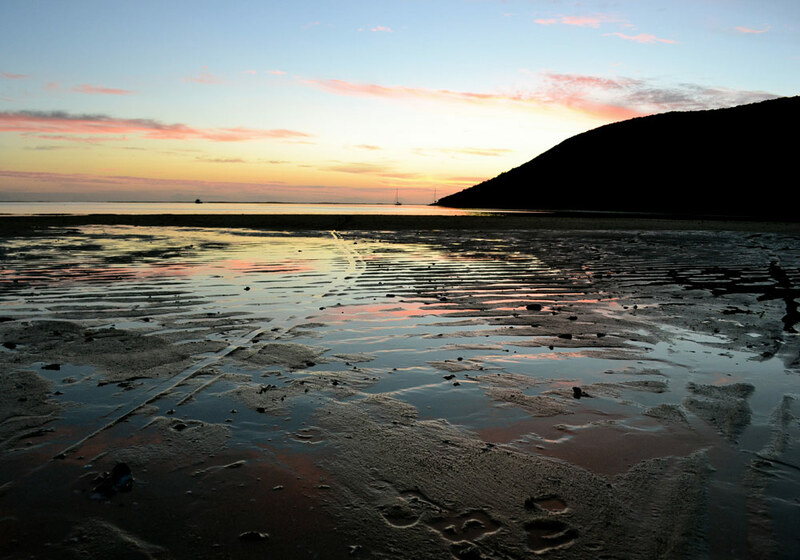 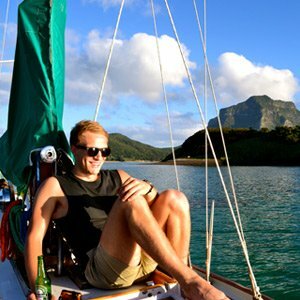 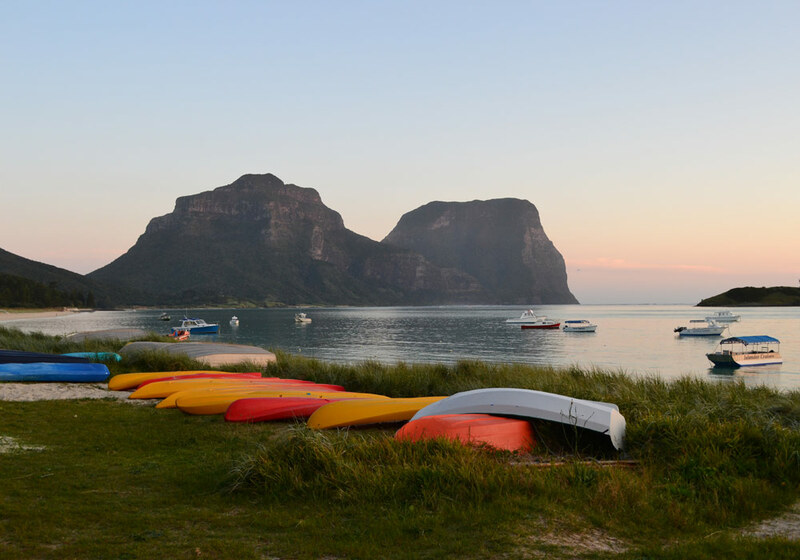 Earl's Anchorage is your first class berth to drop your anchor and explore Lord Howe Island. 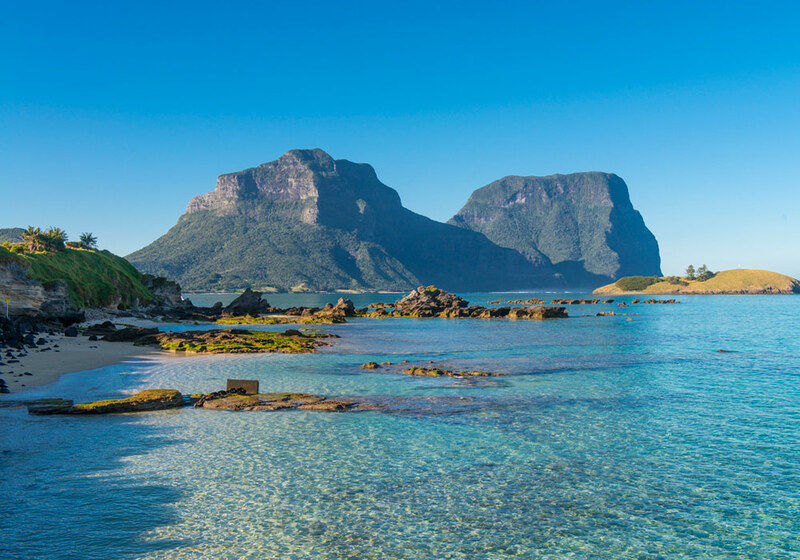 Lord Howe Island boasts some of the world’s most unique flora and fauna, one of the Island’s most famous being the endemic Lord Howe Island Kentia Palm. 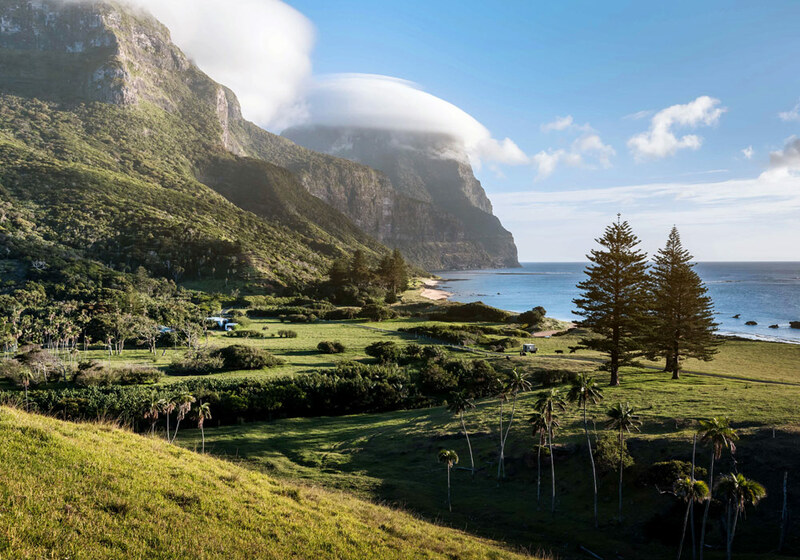 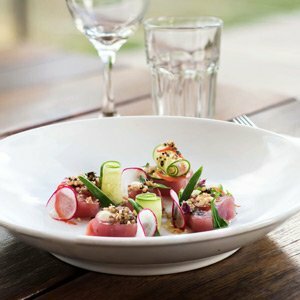 Lord Howe Island offers a number of guided tours, self guided walks, award winning golf course & many other Island experiences. 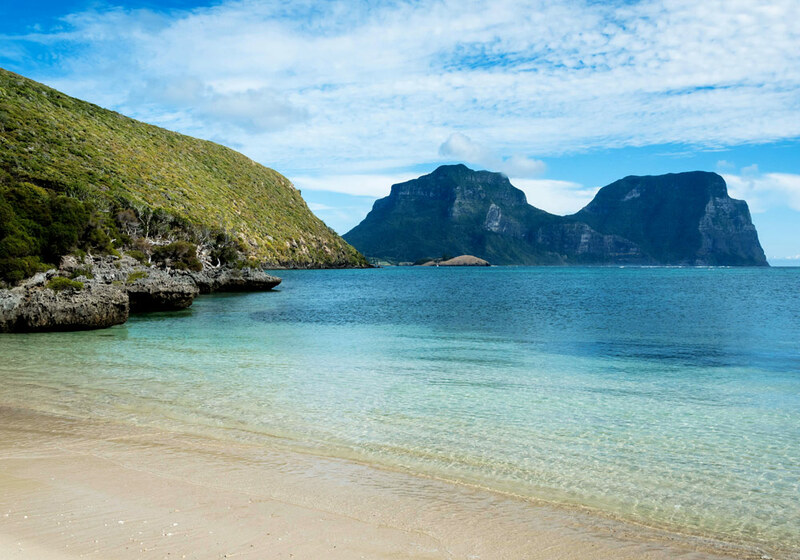 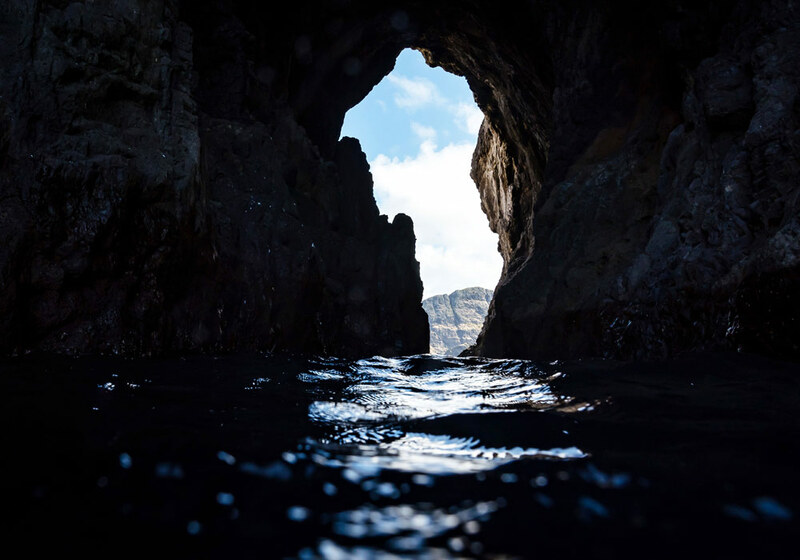 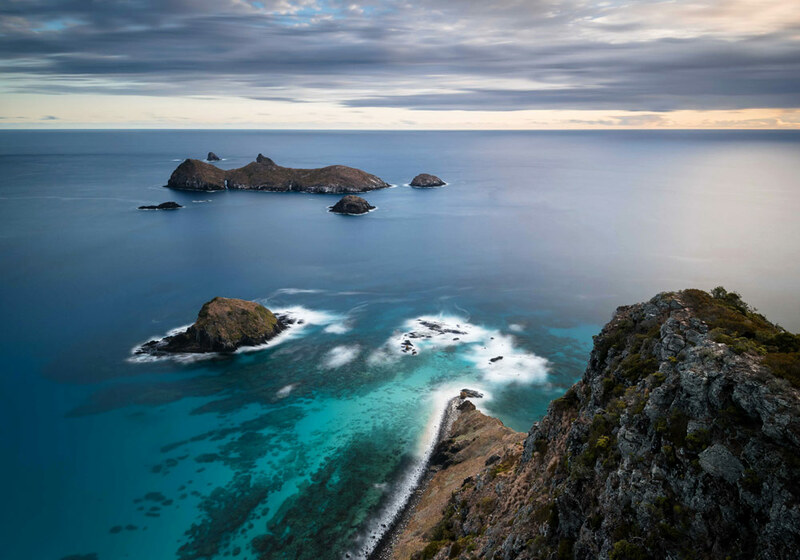 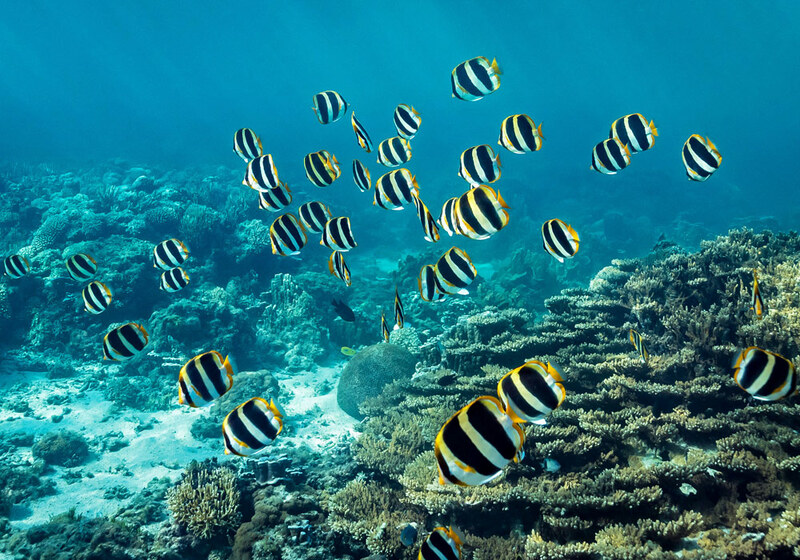 Lord Howe Island is located approximately 320 nautical miles off the East Coast of Australia.